Street is a town in Somerset, England, UK. It is to the south of Glastonbury. The River Brue makes the boundary with Glastonbury. ↑ "Parish Population Statistics". ONS Census 2001. Somerset County Council. Retrieved 14 December 2009. 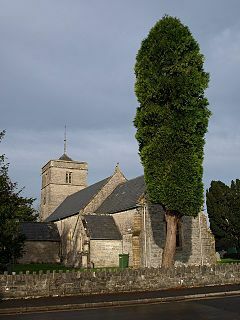 Wikimedia Commons has media related to Street, Somerset. This page was last changed on 31 August 2017, at 12:36.